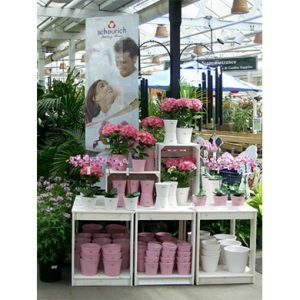 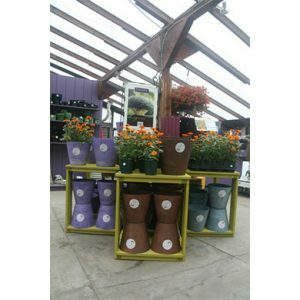 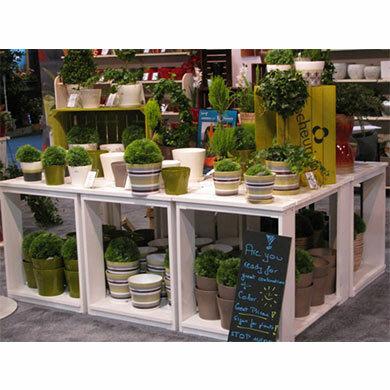 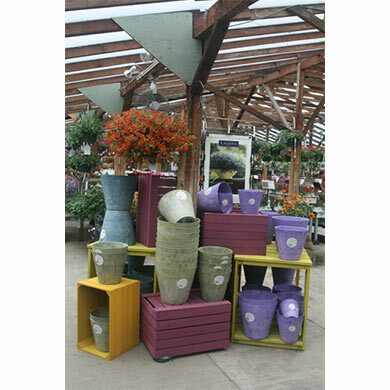 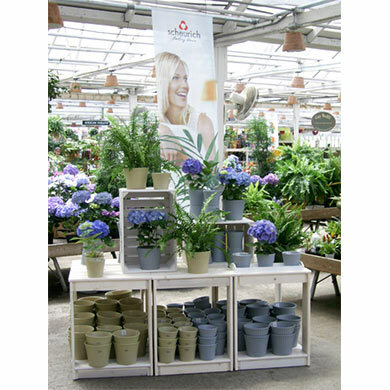 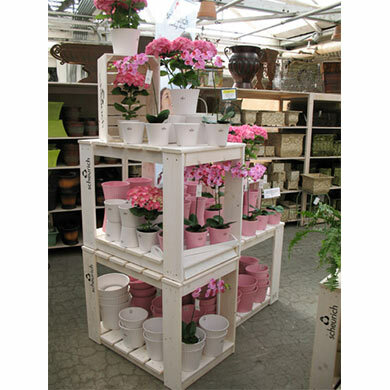 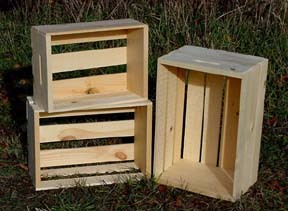 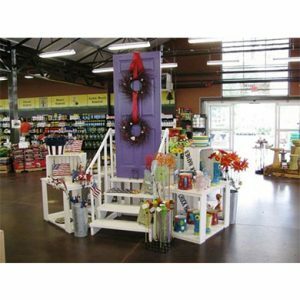 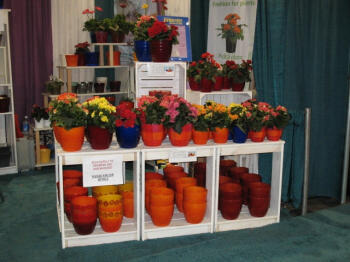 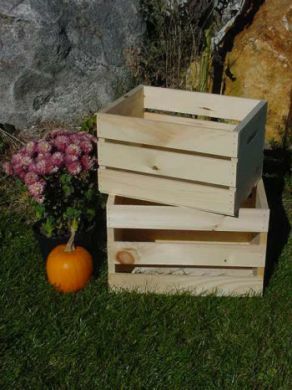 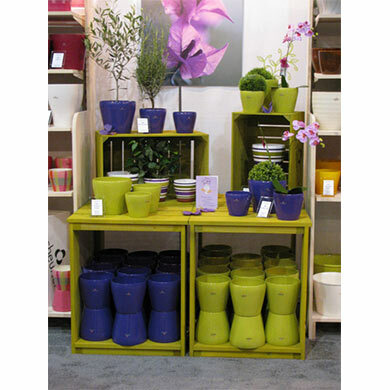 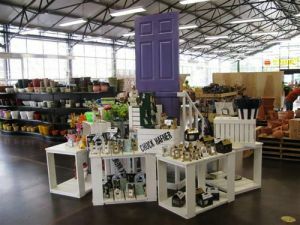 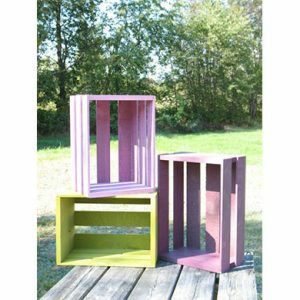 Let us help you maximize your displays with a wide variety of wooden display crates and tables from Maine Bucket. 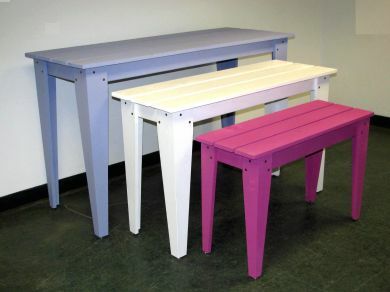 Versatile and highly customizable, you can mix and match our crates, tables, and planks to suit any need. 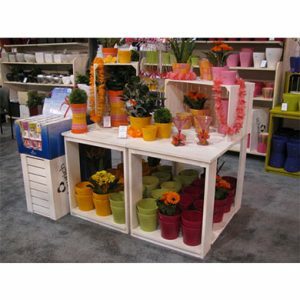 Keep your displays looking crisp and clean with a classic whitewash, or opt for one of twelve eye-popping stain colors that will be certain to draw attention to your product. 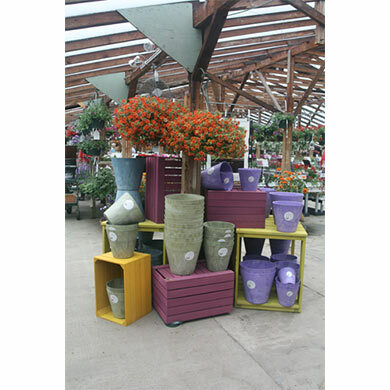 From natural to vibrant, there are endless combinations. 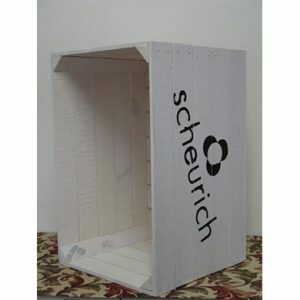 View some of our display wooden boxes in action below. If you have any questions about Maine Bucket’s wooden display crates and tables, or any of our other products, feel free to drop us a line!